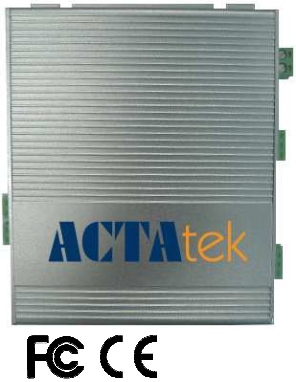 Used in conjunction with the ACTAtek3 unit, the External I/O board provides an additional layer of security for access control systems when the ACTAtek3 terminals are exposed to general access. 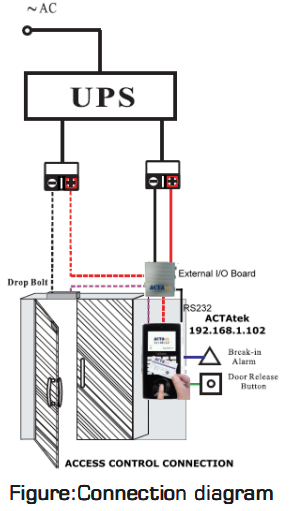 An encrypted serial link from the ACTAtek3 unit connected to the External I/O board ensures the door release mechanism cannot be operated directly. 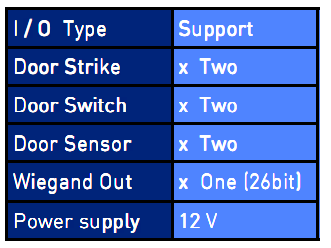 This means that even when there is a vandal attack or someone removes the ACTAtek3 terminal by force, the External I/O board Secure Relay will maintain operation and keep the door mechanism locked against unauthorised access. 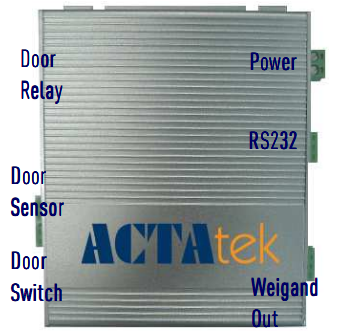 Note:Once ACTAtek3 is connected to External I/O board via RS232,the ACTAtek3 built-in Door Strike1 will put over to use the External I/O board Door Strike 1 ,and also enable Door Strike 2 to config under ACTAtek3 Web UI.